This Friday happens to be September 11th, so make sure you take some time today to remember those who lost their lives 14 years ago in the awful terrorist attacks. And if you need a pick-me-up due to the sadness of the day, well here's another great Fire Jam Friday. Last week there wasn't too much new stuff to choose from, but this week is a treat. Got some new Selena, Rachel Platten, Duran Duran, Jana Kramer and more. I also threw in a double dosage of Frank Sinatra because I put "Come Fly With Me" on and then realized I should throw "New York, New York" on there as well in honor of 9/11 as well as the Yankees huge 4 game series against the Blue Jays this week. 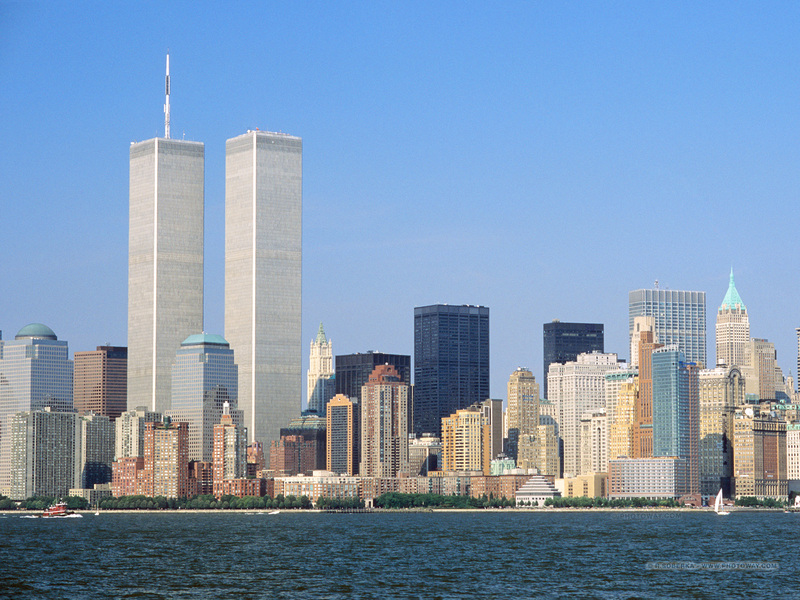 And here's to the two greatest buildings to ever rise into the sky. Never Forget.